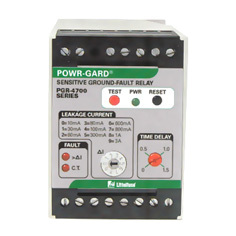 Ground faults occur when electricity travels an unintentional path between a power source and electrical ground. This can be dangerous to nearby personnel and could result in equipment damage. 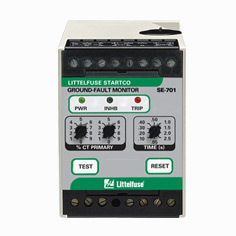 Littelfuse ground-fault protection relays offer the needed protection against ground faults. 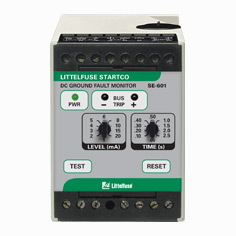 Find the ground-fault relay that meets your needs. 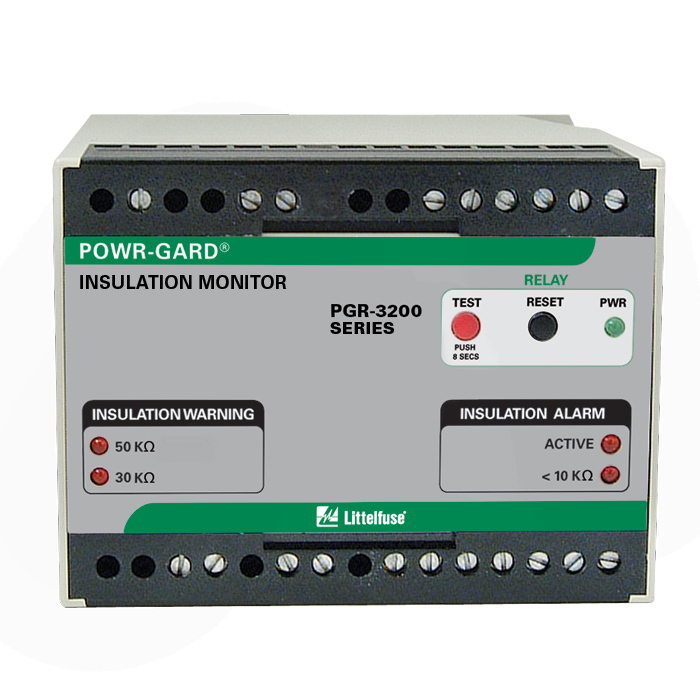 The primary purpose of grounding electrical systems is to provide protection against electrical faults. However, this was not common practice until the 1970’s. 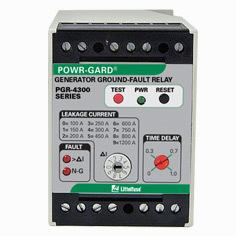 Until then, most commercial and industrial systems were ungrounded. 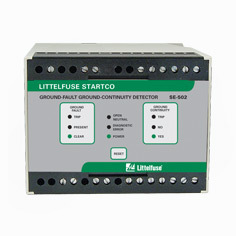 Although ungrounded systems do not cause significant damage during the first ground fault, the numerous disadvantages associated with ground faults resulted in a change to the grounding philosophy. 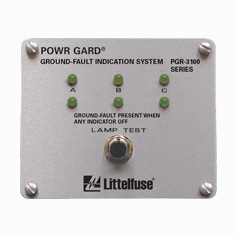 There are other advantages for a grounded system, such as reduction of shock hazards and protection against lightning. 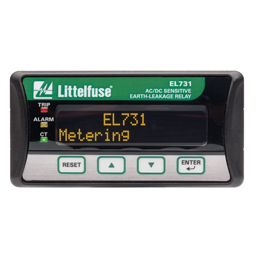 Electrical faults can be divided into two categories: phase-to-phase faults and ground faults. 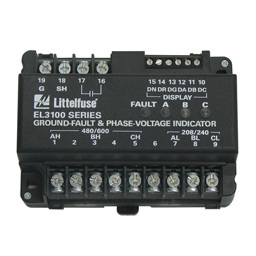 Studies have shown that 98% of all electrical faults are ground faults (Source: Woodham, Jack, P.E. 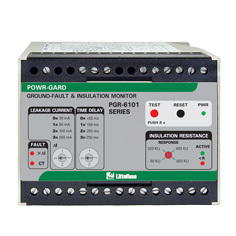 “ The Basics of Grounding Systems”. 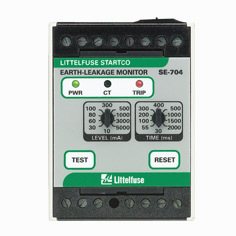 While fuses can protect against phase-to-phase faults, additional protection, such as protection relays, are typically required to protect against ground faults.